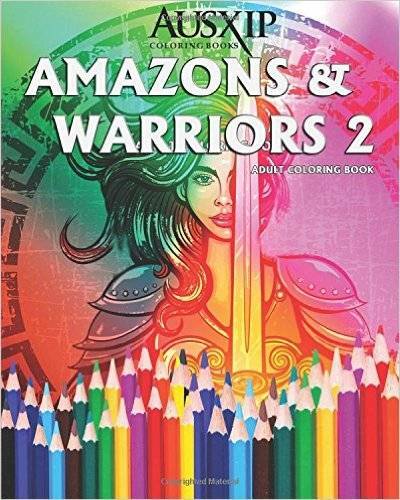 AUSXIP Renee O'Connor News - Amazons & Warriors Coloring Books To Benefit Starship Children's Charity! 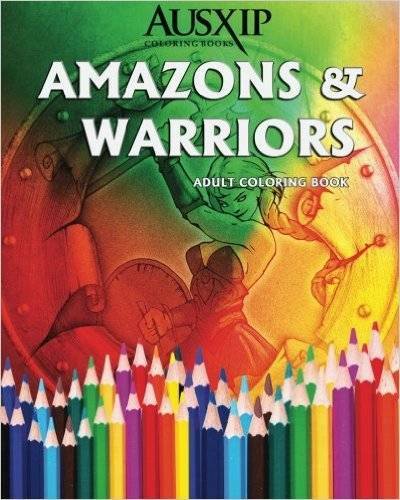 Amazons & Warriors Coloring Books To Benefit Starship Children's Charity! 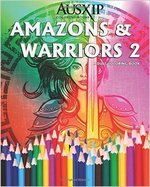 I've released a few coloring books this year and two of the popular ones which Xena fans will love is the Amazons & Warriors themed coloring books. 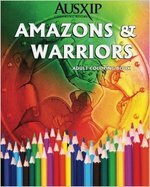 Both print books have 40 incredible illustrations of Amazons and Warriors that are a joy to color in. All royalties from these books for 2016 will be donated to Starship Foundation in celebration of AUSXIP's 20th Anniversary in December. So buy a book, have loads of fun coloring and help the kids!